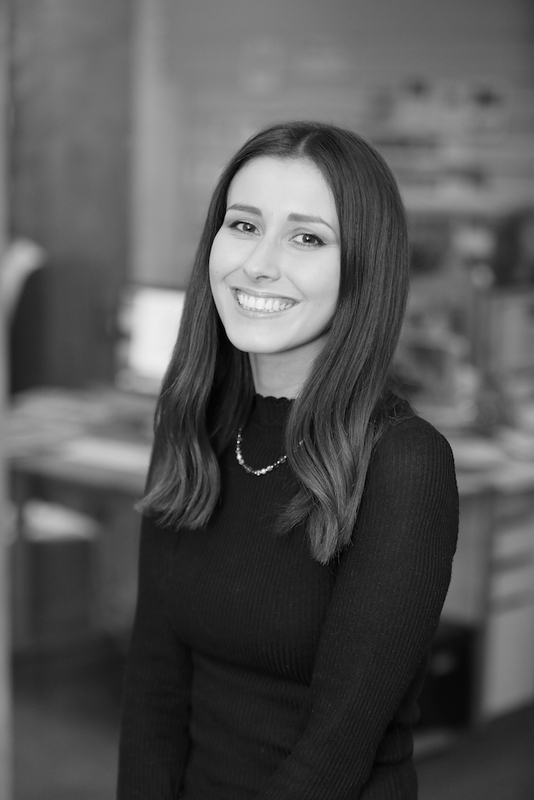 Sophie is a passionate, digital savvy creative with an extensive understanding of social media marketing and digital design. Her background in textile design contributes to the style of her work. Working closely with the team on IMAGE.ie, Sophie shines a light on digital native articles through content creation and social media promotion. Reading... Little Fires Everywhere by Celeste Ng, and I’ve recently finished Lullaby by Leïla Slimani. Listening to... the Call Me by Your Name soundtrack – it’s so lovely. Travelling to... hopefully somewhere exotic soon! In desperate need of some sunshine. Admiring... and taking screenshots of gorgeous shoes on Instagram (I’m a shoe person).